Real News Daily Report For All the News that isn't FAKE! 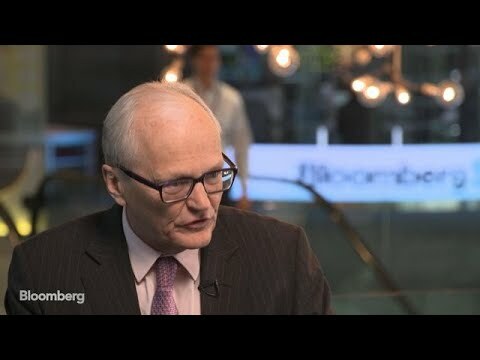 The following video is brought to you courtesy of the Bloomberg Markets and Finance YouTube Channel. Click the video below to watch it now. Mar.18 — David Harding was a pioneer in quantitative investing. He built some of the first algorithms and started two hedge funds that generated double-digit returns for decades. Today, Harding is as certain as ever that he’ll find profitable new trades by using computers to identify and exploit patterns in financial data. The Winton Capital Management founder and chief executive officer speaks with Bloomberg’s Erik Schatzker about the challenge for quants, competition and the search for new strategies. This is a widgeted area which is called Post Bottom Widget.